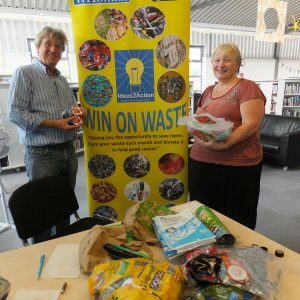 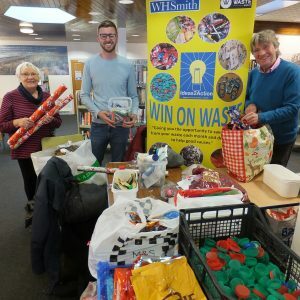 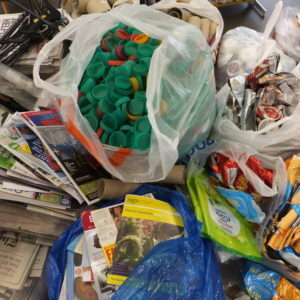 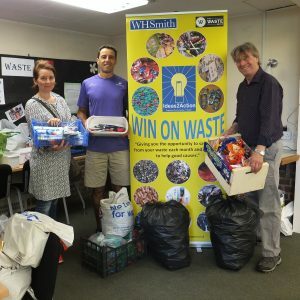 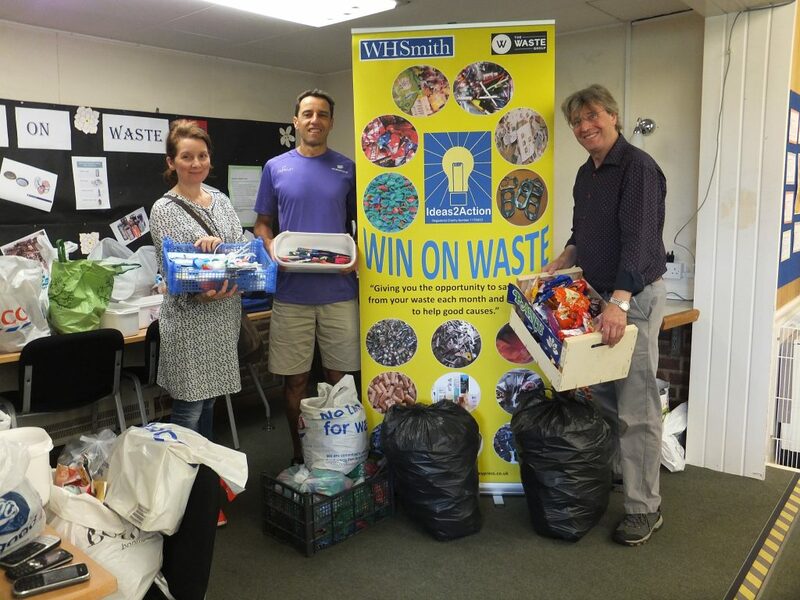 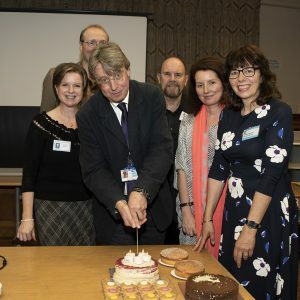 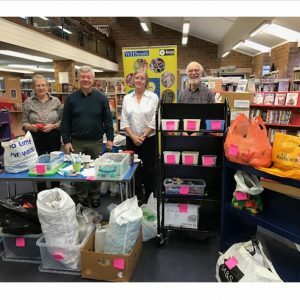 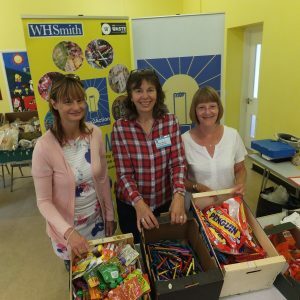 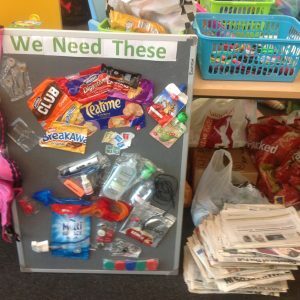 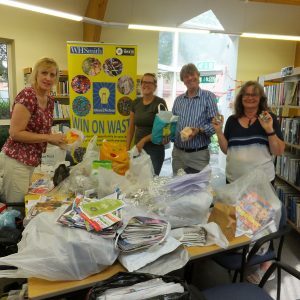 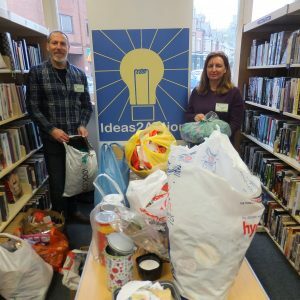 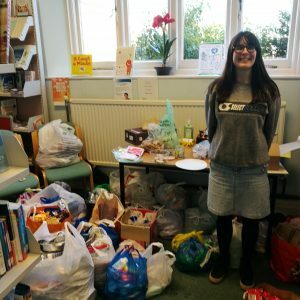 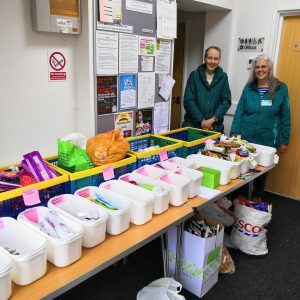 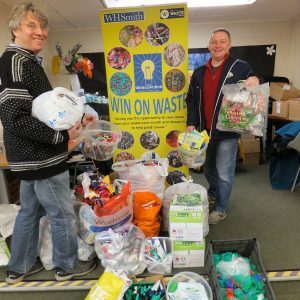 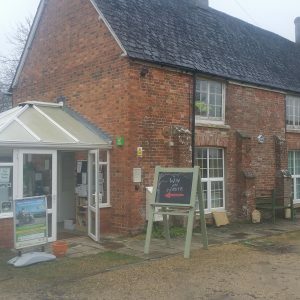 82 households (+ a school and a cafe) donated items at Oakdale Win on Waste at Oakdale Library on Saturday 18 August. 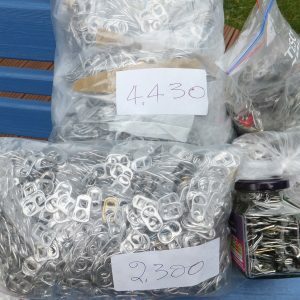 These included bags of ring pulls totalling 6,730. 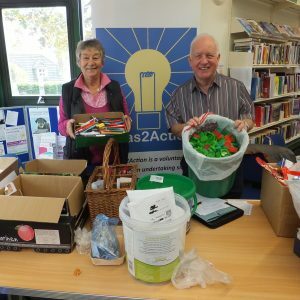 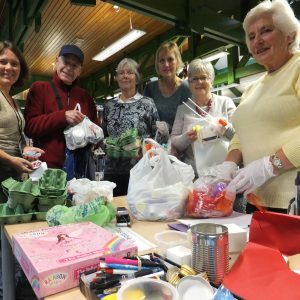 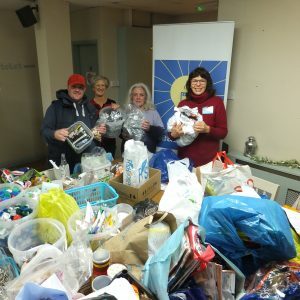 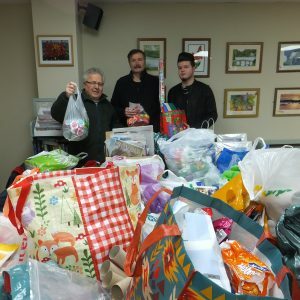 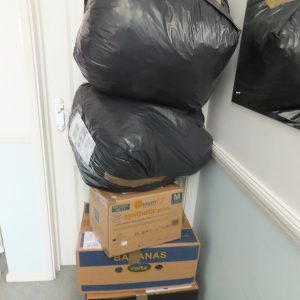 Altogether 31 carrier bags were received and 12 good causes will benefit. 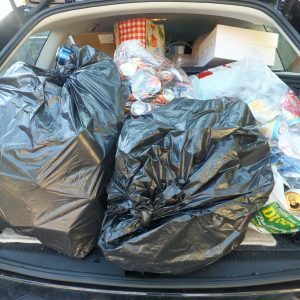 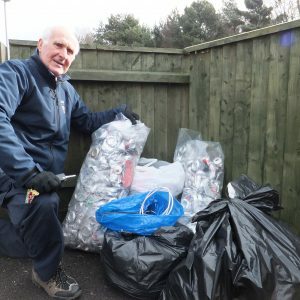 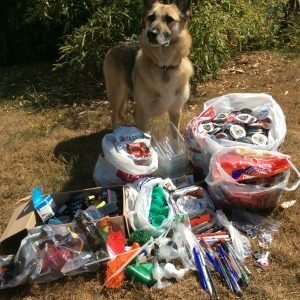 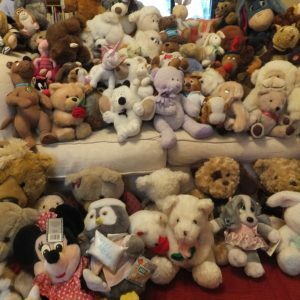 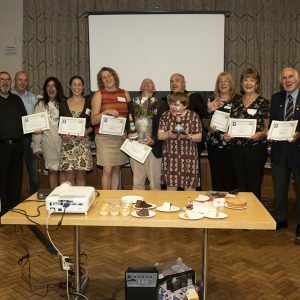 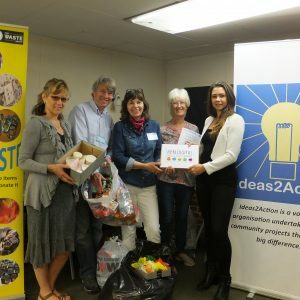 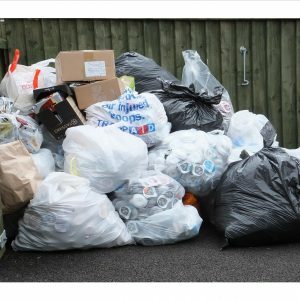 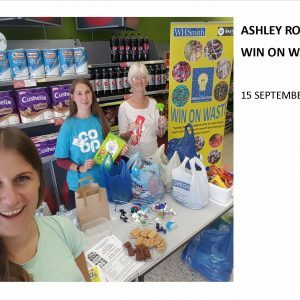 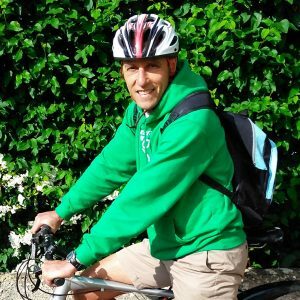 This entry was posted in Latest News, Win on Waste -Oakdale on August 20, 2018 by Monique Munroe.